How Do I Turn Off Wrist Detection On Apple Watch? The Fix! 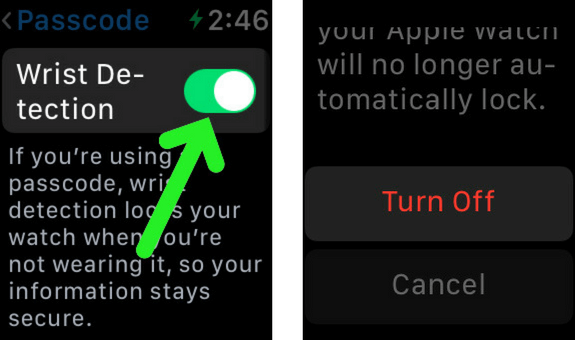 You are at:Home»Apple Watch»How Do I Turn Off Wrist Detection On Apple Watch? The Fix! You want to turn off Wrist Detection on your Apple Watch, but you don’t know how. 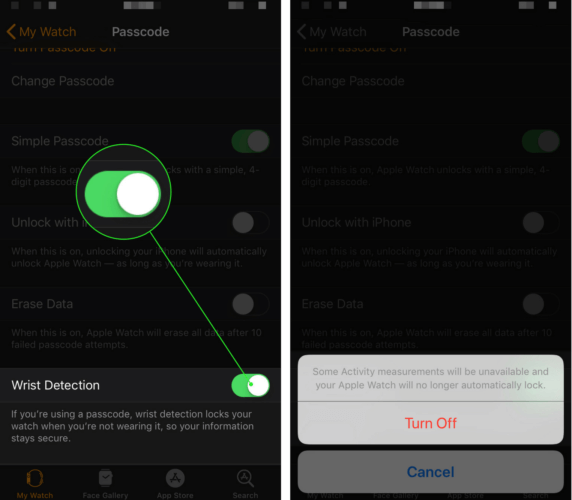 Wrist Detection protects your information by locking your Apple Watch when you’re not using it. 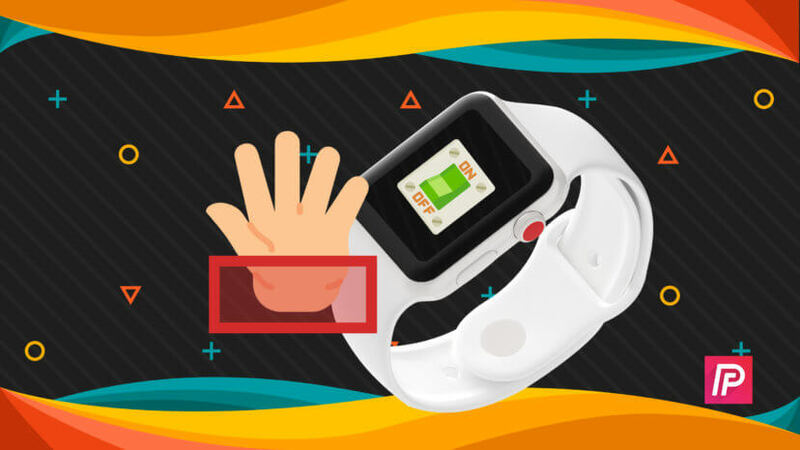 I felt compelled to write this article because Apple changed the way to turn off Wrist Detection on the Apple Watch when they released watchOS 4. Turning off Wrist Detection is one common solution when Apple Watch notifications aren’t working, so I wanted to make sure you have the most up to date information. Open the Settings app on your Apple Watch. Tap on the switch next to Wrist Detection. When the confirmation alert appears, tap Turn Off. After tapping Turn Off, the switch will be positioned to the left, indicating that Wrist Detection is off. Scroll down and tap on the switch next to Wrist Detection. Tap Turn Off to confirm your decision. After tapping Turn Off, you’ll see that the switch next to Wrist Detection is positioned to left, which indicates that it’s off. What Happens When I Turn Off Wrist Detection On Apple Watch? When you turn off Wrist Dectection on your Apple Watch, some of your Activity app measurements will become unavailable and your Apple Watch will stop locking automatically. Because of this, I recommend leaving Wrist Detection on unless you’re having trouble receiving notifications on your Apple Watch. You’ve successfully turned off Wrist Detection on your Apple Watch! I hope you’ll share this article on social media to let your family and friends know about this change in watchOS 4. Thanks for reading and feel free to leave any other questions you have about your Apple Watch or iPhone in the comments section below. Previous ArticleWhat Does “Disconnecting Nearby Wi-Fi Until Tomorrow” Mean? The Truth! Next Article Apple Watch Stuck On The Apple Logo? Here’s The Fix! I'm here to help you with your iPhone! Find help for your iPhone and other devices.